Read More... If the title of America's most affluent community were up for grabs, Palm Beach would be a formidable competitor for the crown. The city's ultra-exclusive tone is set by the ornate architecture of its stunning mansions and public buildings. Developer Addison Mizner, who began building here in the 1920's, created the Moorish-Gothic style that is visible in virtually all of this world-famous enclave's landmarks. Mizner's touch turned Palm Beach into a kind of architectural new-Camelot, the perfect backdrop for the winter addresses of Kennedy's, Rockefellers, and Vanderbilts. But Palm Beach proper is just a small section of the Palm Beach County coast. 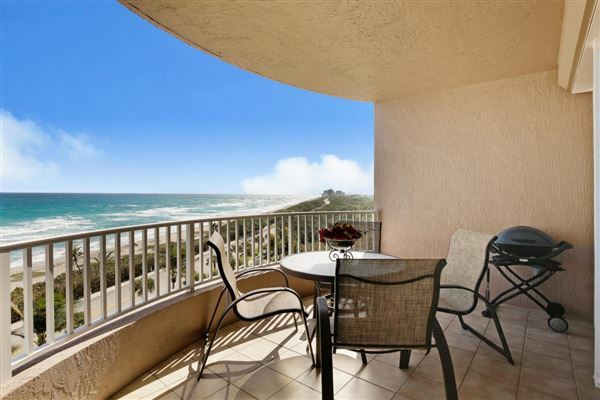 From Jupiter at the northern end to Boca Raton in the south, a long and pristine stretch of shoreline is dotted with luxury homes and communities where world-class shopping and recreation are enjoyed year-round. If the title of America's most affluent community were up for grabs, Palm Beach would be a formidable competitor for the crown. The city's ultra-exclusive tone is set by the ornate architecture of its stunning mansions and public buildings. Developer Addison Mizner, who began building here in the 1920's, created the Moorish-Gothic style that is visible in virtually all of this world-famous enclave's landmarks. Mizner's touch turned Palm Beach into a kind of architectural new-Camelot, the perfect backdrop for the winter addresses of Kennedy's, Rockefellers, and Vanderbilts. But Palm Beach proper is just a small section of the Palm Beach County coast. 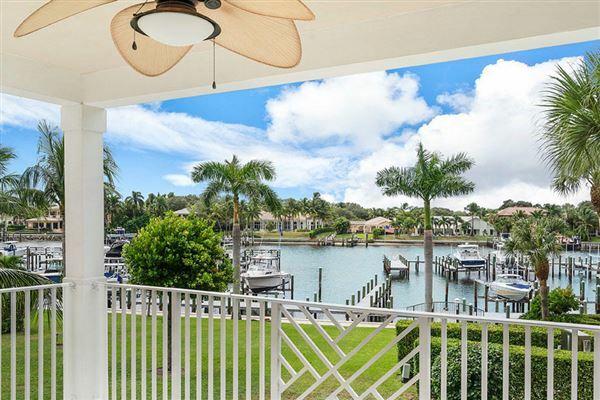 From Jupiter at the northern end to Boca Raton in the south, a long and pristine stretch of shoreline is dotted with luxury homes and communities where world-class shopping and recreation are enjoyed year-round.